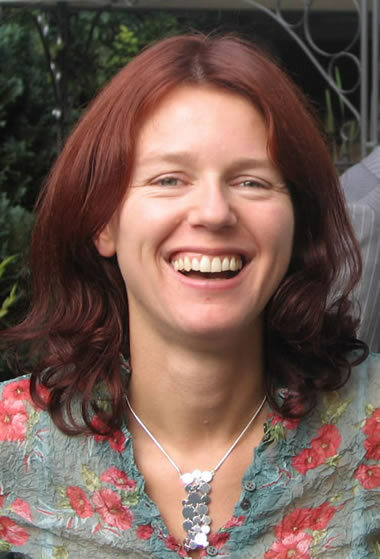 Gabriele Schilling was a neuroscientist who worked for two decades, first at the Johns Hopkins University in Baltimore and subsequently as group leader at the FLI (2005-2010), on the molecular mechanism of Huntington´s Disease. Huntington´s is a debilitating and as yet an untreatable genetic disease, determined by an expanded repeat sequence in the protein huntingtin. As demonstrated by her impressive publication record, Gaby made landmark discoveries about the disease-relevant processing of huntingtin. She generated mouse models for Huntington´s disease and discovered that huntingtin is proteolytically cleaved in nerve cells, with the resulting fragments being more toxic than the full-length protein. Gaby set out to block this proteolysis and to possibly work out a therapy for this devastating fatal disease. It is our privilege and honour to have known Gaby. We will keep the memory of a remarkable woman, a talented scientist and a very inspirational colleague.